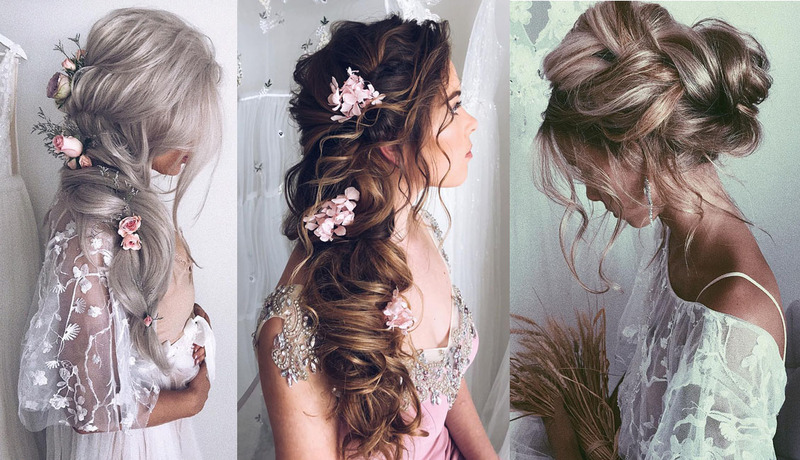 We vow to love wedding hairstyles for long hair all the days of our lives! To show our commitment, we scoured thousands of beautiful pictures on Instagram for our favorite wedding hairstyles for long hair. Check out this collection of chignons, side braids, and classic half-up-half-down styles from Ulyana Aster. Nobody will look prettier on her wedding day than you!